Discover Ireland at your own pace with a self drive tour. Do you want to discover Ireland at your own pace? You want a self drive tour? We can help! 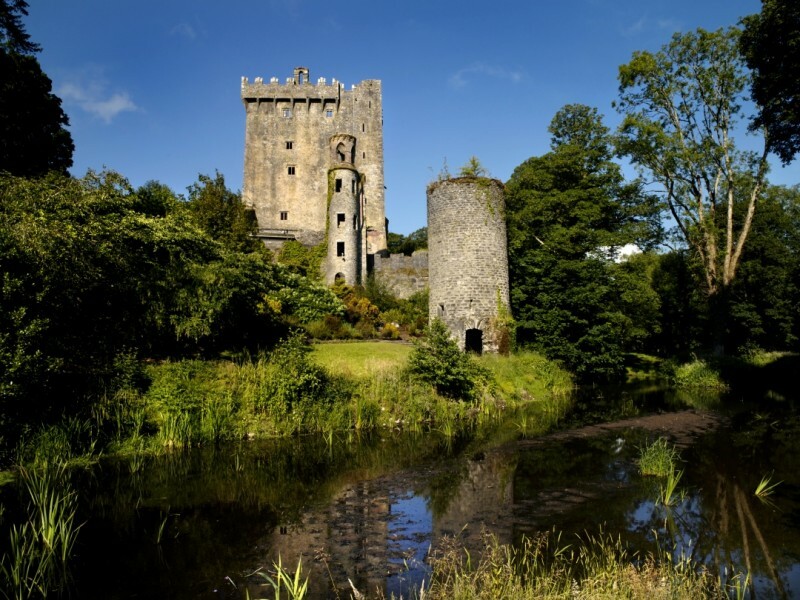 Contact us today We can offer you a wide-range of tours that take in all areas of Ireland, from castles to natural wonders of the world and everything in between. This includes a number of specialist driving tours to cater for all your tastes. However if you can’t find a tour to suit all your requirements we can tailor a tour to suit – just let us know what you need! The itineraries below based on what past clients have enjoyed. Although, we do know that everyone is different. In sayng that, if you don’t see something you 100% then just let us know. We can create an itinerary to suit your specific needs. Discover Ireland your way.